Shamanism is the most ancient spiritual and healing practice known to man. 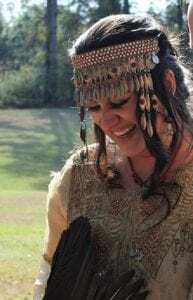 Shamanic Practitioner, Nina Soaring Vulture, uses timeless healing traditions that have been known and used by shamans of the Far East for centuries. 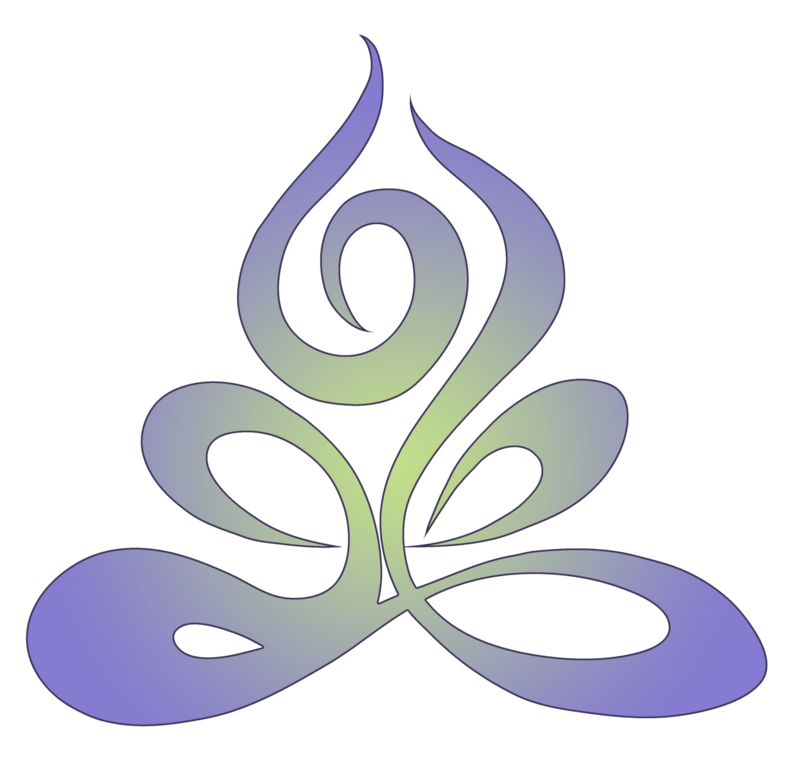 This ancient body of wisdom and healing methodology provides a unique approach to bringing your body, mind, soul, and spirit into harmony with higher states of frequency and unity consciousness. Shamans believe that emotional states can affect health and take the form of energy, while stored throughout the body, eventually leading to illness. 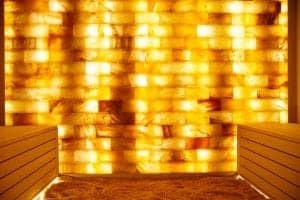 As clients relax during a 1 hour unique healing session surrounded by pink Himalayan salt, Nina will perform ceremonial energy work in order to sense where unnecessary energy is being stored, where stagnant energy can be released, and where empowering energy can be placed, as well as, locating and releasing blockages, thereby increasing the body’s ability to heal.